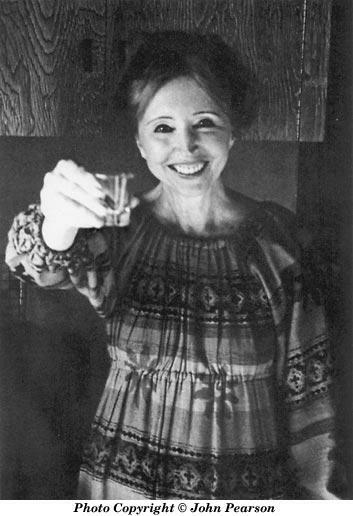 Anaïs Nin was an unconventional poet. 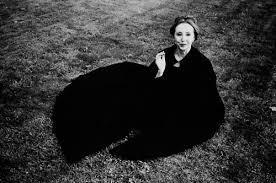 Her work did not come in the form of verse or rhyming couplets. 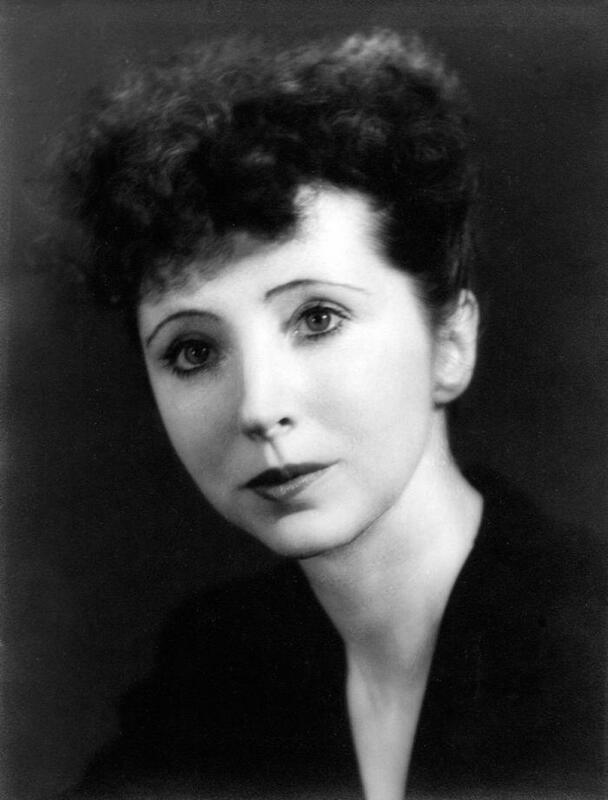 She was, in fact, best known for her diaries and journals, many of which were not published in full until after her death. She led what most would describe as a “Bohemian” life style including being married to two men at the same time, having affairs with fellow writers and artists and possibly dabbling in bisexuality (certainly in thought, if not in deed). 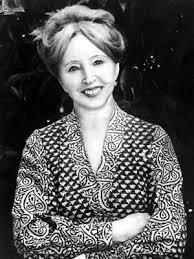 She will be best remembered though for being in the vanguard of famous female writers of erotica. 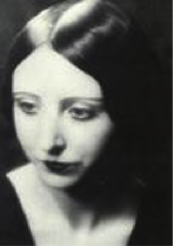 Nin was born in Neuilly, France to French-Cuban parents in February 1903 and was christened Angela Anaïs Juana Antolina Rosa Edelmira Nin y Culmell. She spent her early years in France but then moved to the United States. Her parents were both artistic. Father Joaquin Nin was of Cuban origin and was a pianist and composer; mother Rosa Culmell had French and Danish roots and was classically trained as a singer in Cuba. Nin’s early years were disrupted by the breakup of her parents’ marriage. 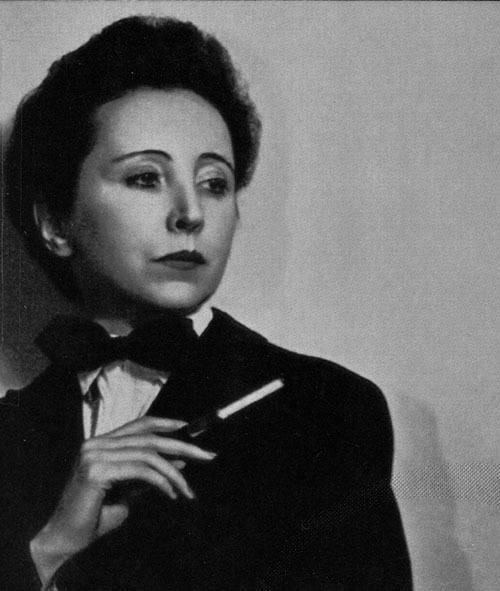 She gave up on her education at 16 and, by the age of 20, was already married to her first husband who was an artist and also a banker in Havana. 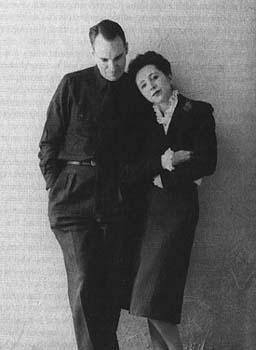 His name was Hugh Parker Guiler and the couple soon moved to Paris where she took up writing seriously. 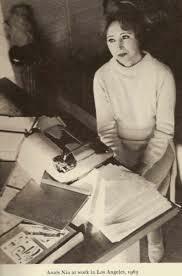 She could write quickly if she wanted to and published a book called D. H. Lawrence: An Unprofessional Study. This was a critical study which took only 16 days to write. 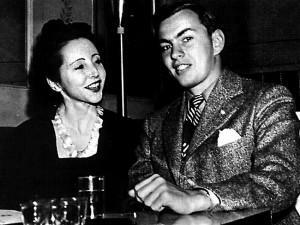 Despite the affair her marriage to Guiler survived but then, bizarrely, she met someone else in New York, in 1947, and married him as well eight years later. She then lived a curious lifestyle where she had one husband on the west coast and another on the east. She called it her “bicoastal trapeze” and she created a “lie box” where she would keep notes on her two separate lives in order to keep things straight. It was later suggested that husband Guiler new about the other husband (Rupert Pole) but chose not to mention it. 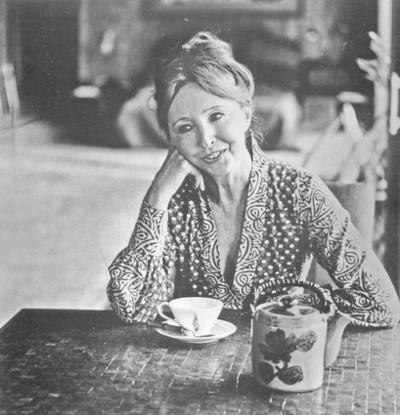 The feminist movements in the 1960s often cited the work of Anaïs Nin as an example of the true emancipation of women, though she herself did not wish to be associated with their politics. She received a number of honours and awards such as an Honorary Doctorate in 1973 from the Philadelphia College of Art but, by this time, her health was fading. 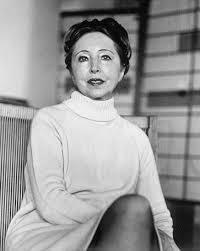 Anaïs Nin died in Los Angeles in January 1977 after a three-year battle against cancer.